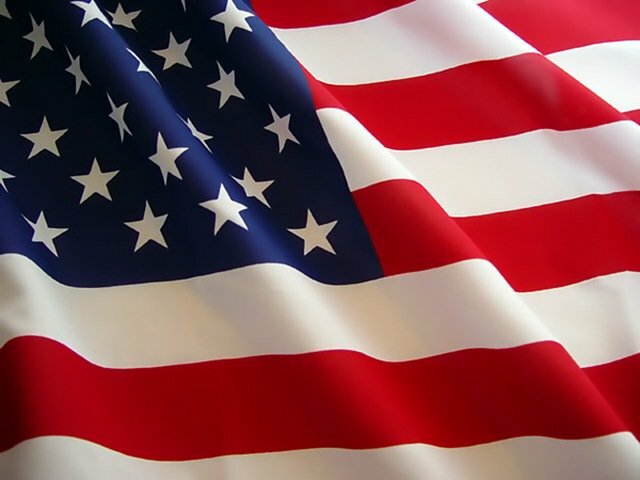 This Veterans Day, all of us at Meyer Capital Group would like to thank all those who have served this country. Please join us in remembering the many sacrifices our men and women in uniform and their families make each day to protect our freedom. President Woodrow Wilson first proclaimed November 11th, 1919 as Armistice Day to honor those who fought in the first World War. This holiday eventually evolved to include veterans of all wars. President Eisenhower signed a bill on June 1st, 1954 replacing “Armistice” with “Veterans” and it has been known as Veterans Day since. They did what was asked, crucial needs they fulfilled, With a telephone, pencil or gun. Our heroes, our veterans kept freedom safe; All of us owe them a lots.